Click here for Member's Only access. 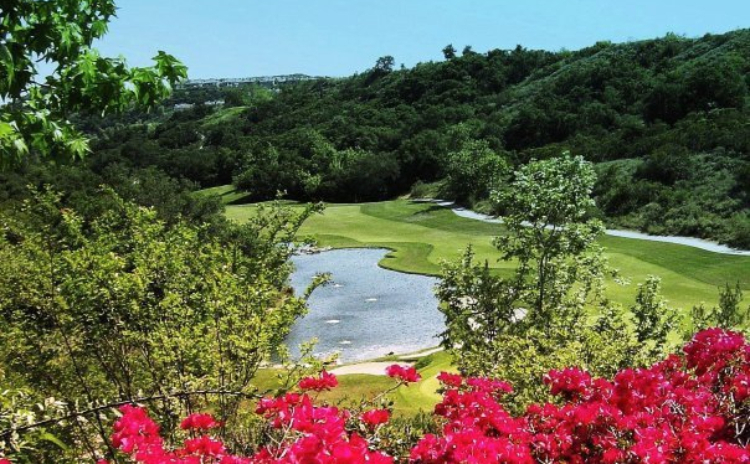 Get in touch with Dove Canyon Golf Club. 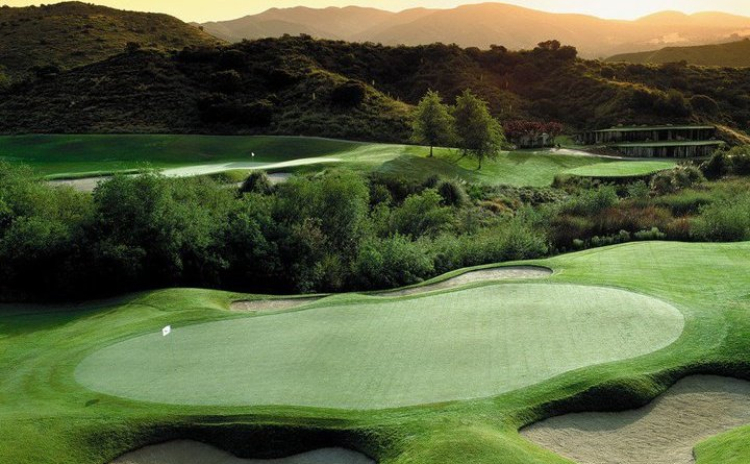 This magnificent Jack Nicklaus ‘Signature’ course – the only golf course in Orange Count y designed with the “Masters’ touch” boasts stunning mountain views amidst beautiful lush canyons. 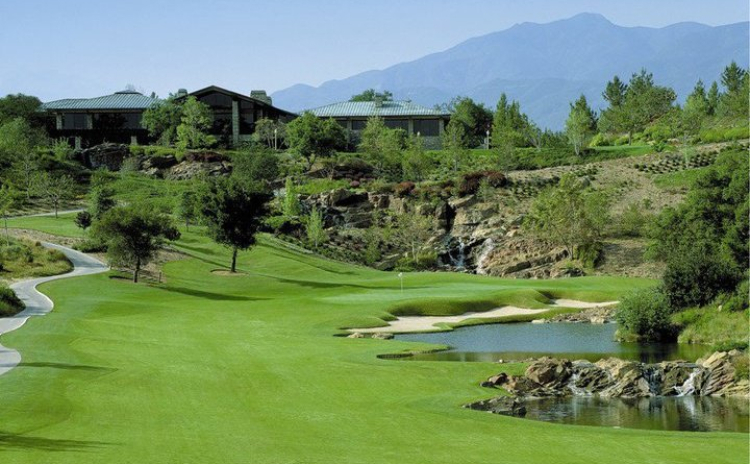 Ranked in 1994 by Golf Digest among the Top 3 golf courses in Orange County and among the Top 11 golf courses in the state of California, this 6,902 yard par-71 golf course takes you for a breathtaking round past sparkling waterfalls and rolling fairways to greens so well bunkered it will test the skill of any player. Host to the 1993 Inaugural Pro Stakes Championship, a unique event attracting players like Chi Chi Rodriguez, Fuzzy Zoeller, Peter Jacobsen and Craig Stradler and a field of pros in a two-day battle over $500,000 in prize money, Dove Canyon guarantees to deliver a memorable golf experience which promises to be as visually stunning as it is challenging. 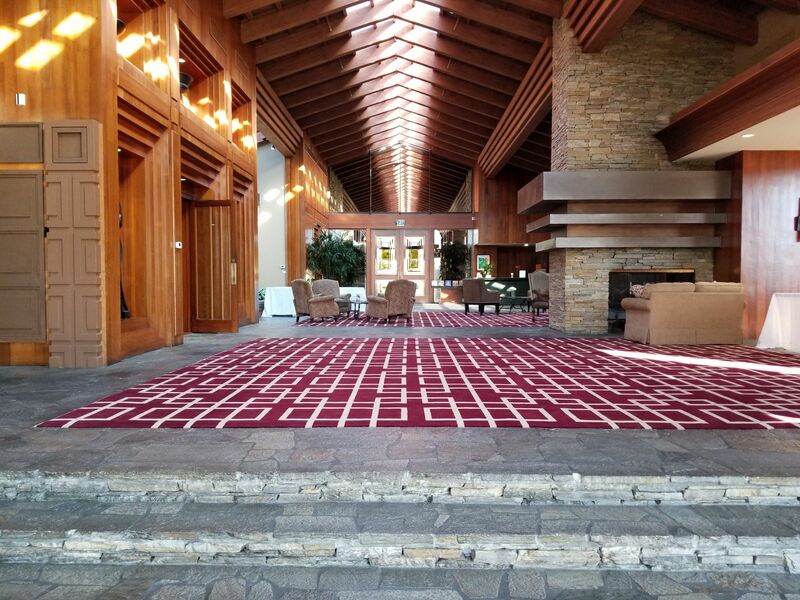 After your game, relax in the spectacular clubhouse inspired by Frank Lloyd Wright with its soaring wood-beamed ceilings and Honduran mahogany paneling. 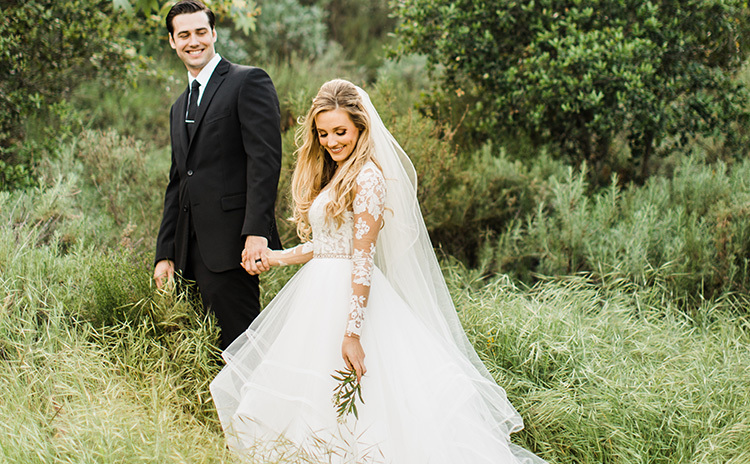 Less than an hour away from Dove Canyon is Los Angeles, California, one of the leading world centers of entertainment, culture, fashion, science and sports - the second most populous city in the United States and home to such well-known attractions as Hollywood, Beverly Hills and Rodeo Drive. World class entertainment is a short drive away.